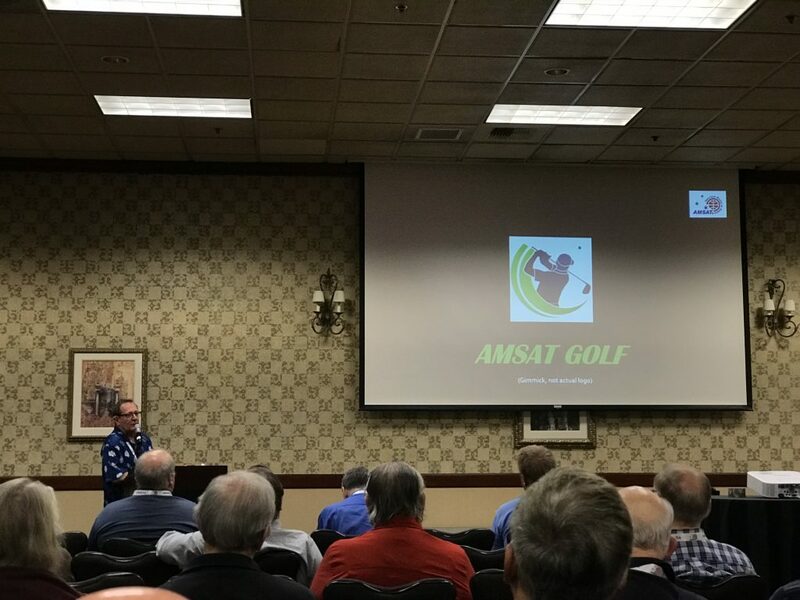 In October 2017 AMSAT announced the GOLF (Greater Orbit, Larger Footprint) program. 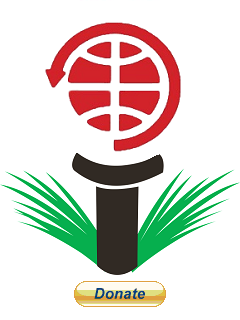 The first project of the GOLF program is a technology demonstrator named GOLF-TEE (Technology Evaluation Environment). The design is a 3U CubeSat with deployable solar panels, ADAC (attitude determination and control), Software Defined Radio (SDR) Transponder, and a Vanderbilt University Low Energy Proton (LEP) experiment. Now is the time to begin work on the GOLF-TEE Project. At the end of 2017, AMSAT has generous offers from two AMSAT Past Presidents for matching funds up to $15,000 for those that contribute to the GOLF-TEE campaign at https://www.paypal.com/cgi-bin/webscr?cmd=_s-xclick&hosted_button_id=STK27W4G9RMLC between now and February 15th. Make your donation twice as valuable by taking advantage of this opportunity and contributing, and help AMSAT fund the launch of the next series of satellites of the GOLF program. There are also donate buttons for GOLF-TEE on the AMSAT website. Planning is for a launch in 2019. 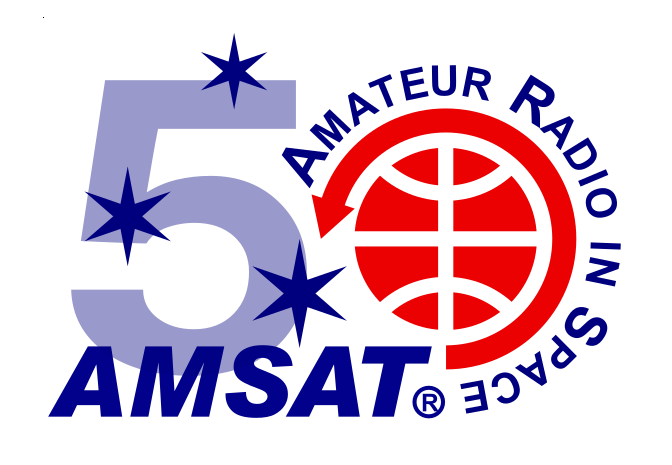 AMSAT is a 501-(c)-(3) not-for-profit educational and scientific organization of amateur radio operators whose purpose is to design, construct, launch, and operate satellites in space and to provide the support needed to encourage amateurs to utilize these resources. Please consider a tax-deductible contribution to AMSAT to help underwrite the development and launch expenses of our GOLF satellite program. Donors wishing to provide additional matching funds please contact Joe Spier, K6WAO at k6wao@amsat.org. AMSAT Vice-President Engineering Jerry Buxton, N0JY, introducing GOLF at the 2017 AMSAT Space Symposium in Reno, NV.